When a brother and sister go trick-or-treating, they compete to see who can scare the creepiest creatures. As they try to remember each hair-raising encounter, everything escalates  until they get the biggest fright of all! 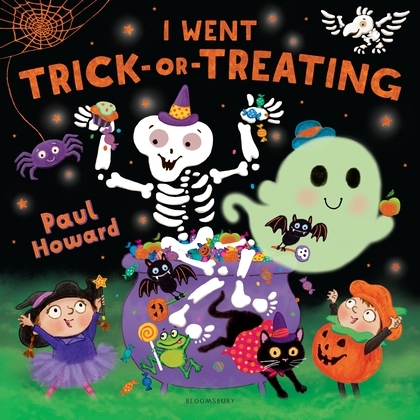 A new take on an old favourite, children will love this laugh-out-loud, test-your-memory story, with ghosts, skeletons, a spooky pirate ship and much, much more!